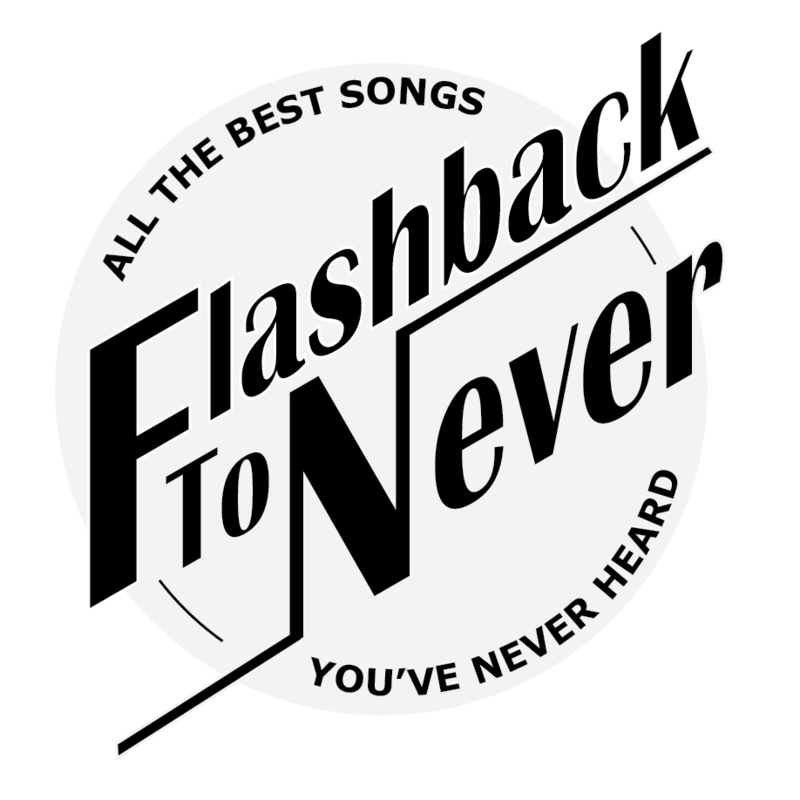 David grew up listening to listening to the likes of The Ventures, The Rolling Stones, and Elvis, so the Flashback is like coming home. As a writer and performer, David has created musicals, written novels, and managed and played in bands. While, Flashback to Never isn't his first rodeo...it may be his best. Also, David is a snazzy dresser. Despite rumors to the contrary Brian Johnson, was not part of a time travel experiment to correct the historical mistake of VHS verses Betamax. What you should probably believe is he was born in Louisville, KY and has written short stories, screenplays, and even a novel. He's been playing music for years and still speaks with a southern accent if alcohol passes over his lips. He currently resides in Bloomington with his fiancée and two monstrous cats. Ben Rardin received his bachelors of music degree from Southern Illinois University Edwardsville and his master of music degree from the IU Jacob's School of Music. During all of those years of training, nobody taught him how to write a good bio. The third person thing is kind of fun though.